How cute are Jenn & Tom?! We’ve been supporters of this relationship for years now! Mr. Vondy first knew Tom as his friend’s little brother at college and since, we’ve photographed both his siblings’ weddings. Jenn has been a welcome site at Tom’s side at those, too! 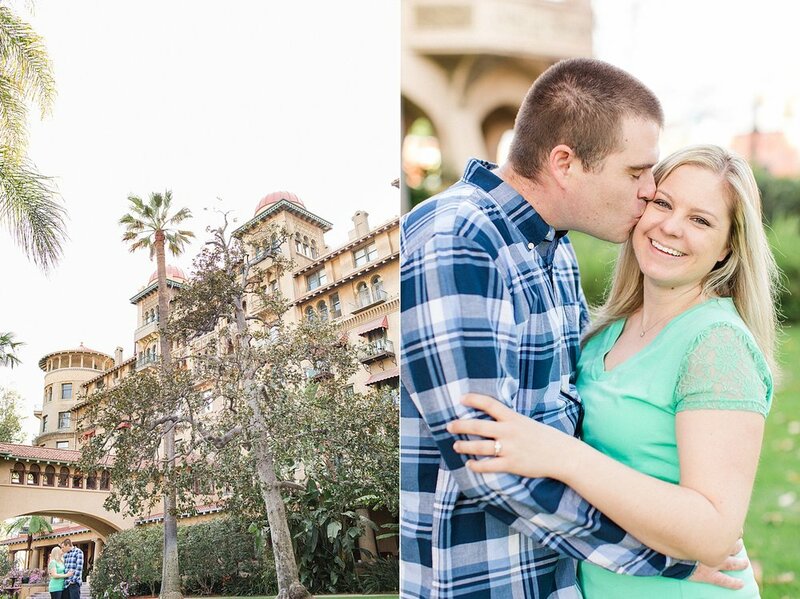 When these two got engaged, we were so excited when they asked us to be a part of it all! These two are a perfect match. We can’t wait for their fall wedding this year! We are officially booking 2020 weddings!